Chat us during our office hours to speak with a Support Agent using the green icon at the bottom of this page. 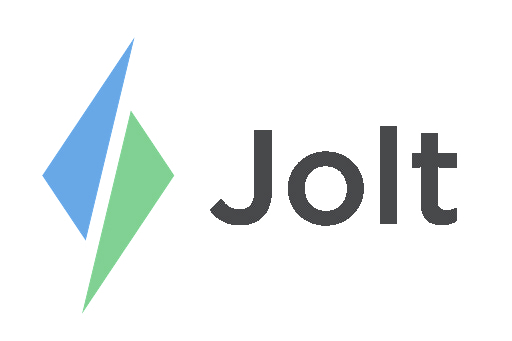 After Office Hours: Feel free to reach out to us through email at support@jolt.com and we will get back to you as soon as possible. Leave a message with us while after hours using the green icon at the bottom of this page.